If you request payments from customers or invoice your suppliers via email, Payment by Link is a great way to boost your cash flow. Simply add a button link to your emails, to make it easy for your customers and suppliers to make instant payments. 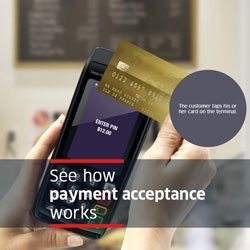 All payments are processed in real time so you can be sure of immediate authorisation.